Winner must register by the early bird registration date and be a paid NAHJ member. 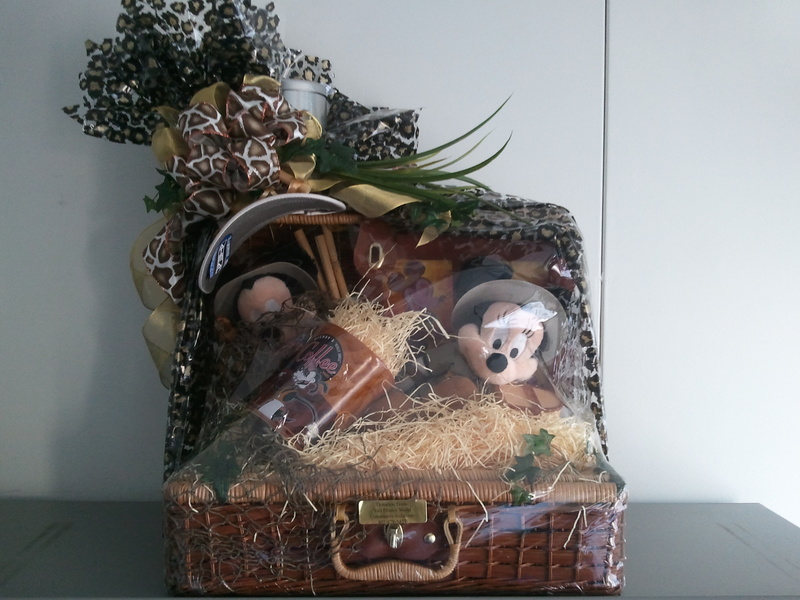 picture frame, mug, wooden animal toys, and a Mickey watch. 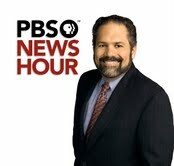 Ray Suarez joined The NewsHour in October 1999 as a Washington-based Senior Correspondent. Suarez has more than thirty years of varied experience in the news business. He came to The NewsHour from National Public Radio where he had been host of the nationwide, call-in news program “Talk of the Nation” since 1993. Prior to that, he spent seven years covering local, national, and international stories for the NBC-owned station, WMAQ-TV in Chicago. He is the author most recently of a book examining the tightening relationship between religion and politics in America, The Holy Vote: The Politics of Faith in America. Suarez also wrote The Old Neighborhood: What We Lost in the Great Suburban Migration (Free Press), and has contributed to several other books, including What We See (New Village Press, 2010), How I Learned English (National Geographic, 2007), Brooklyn: A State of Mind (Workman, 2001), Local Heroes (Norton, 2000), Saving America’s Treasures (National Geographic, 2000), and Las Christmas (Knopf, 1998). Suarez currently hosts the monthly radio program “America Abroad” for Public Radio International, and the weekly politics program “Destination Casa Blanca” for Hispanic Information Telecommunications Network, HITN TV. NBC News promoted Antonio Sanfuentes to Washington Bureau Chief. Sanfuentes spoke to members of the NAHJ DC Chapter last Fall at our first membership meeting at NBC studios in Northwest Washington. NEW YORK, NY— January 28, 2011— NBC News President Steve Capus announced today that Antoine Sanfuentes will be the next NBC News Washington Bureau Chief, effective February 7, 2011. Sanfuentes replaces Mark Whitaker, who held the position since July 2008. Most recently, Sanfuentes served as the Deputy Washington Bureau Chief for NBC News and NBC News Vice President. Sanfuentes built his career at NBC News, starting out as an intern for NBC News station WRC while at American University. 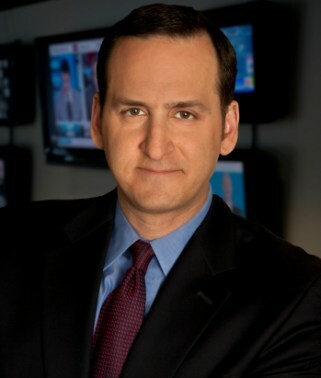 Sanfuentes graduated in 1989, and in 1990 he became a desk assistant at the NBC News Washington Bureau. In 1995, he became a White House producer, then Senior White House producer— covering the White House for thirteen years. Over his time at NBC News, Sanfuentes has also produced notable coverage from across Africa alongside Ann Curry, including reports from Darfur, the eastern Congo and an historic interview with Sudanese President Omar al-Bashir.